This is such a wonderful series. 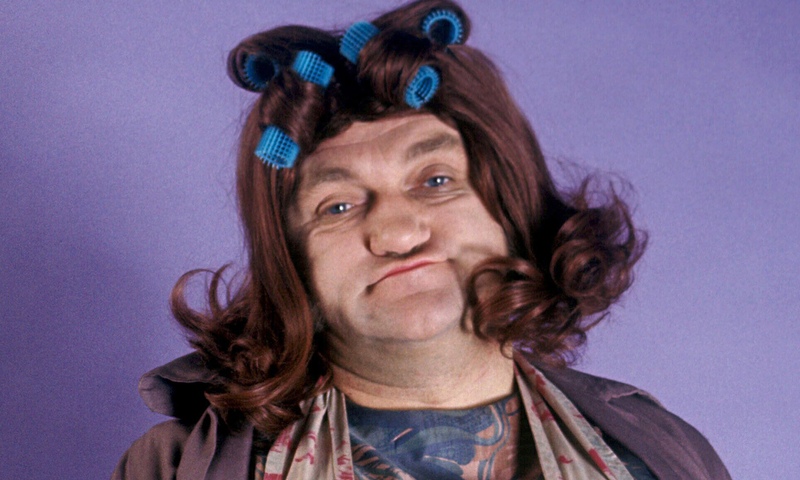 In this two part conversation, Dr Anthony Clare speaks to my all time favourite comedian – the late Les Dawson. This interview was his last – recorded a week before he died in 1993. Here he talks with passion and humour – which makes it hard to believe that he wouldn’t be alive long enough to hear it broadcast. However, it is fantastic that he lived long enough to do this. A week later, and time wouldn’t have captured this brief but sincere insight into the thoughts and feelings of a mature man recounting his life story. A snipped of the conversation is below – where he talks about religion and the after life. AC : Are you a religious person? LD: I can embrace Christ but not the church. LD: Because the church is built in homage to a person who never used a church, so I don’t see the point in having great purple colours and ermine robes for a man who was very simple. I can embrace his edicts but I can’t embrace the church. AC: Does that mean that you believe that death isn’t the end? LD: Oh no, scientifically death can’t be the end – because nothing dies. You can’t create nor destroy matter. AC: So, what’s going to happen to Les Dawson? LD: Cosmic life force – like all of us. That’s god. Cosmic life force. AC: Will it have a persona? Will you be around again? LD: No I doubt it….no, not necessarily. One religion that attracts me is Buddhism…to a certain extent. But, certainly nothing dies in this world. When you bury someone, for instance, all you bury is an empty skin…a discarded lump. I think we all create an aurora around us. Energy is matter and you can’t destroy matter – so somewhere along the line – it carries on.